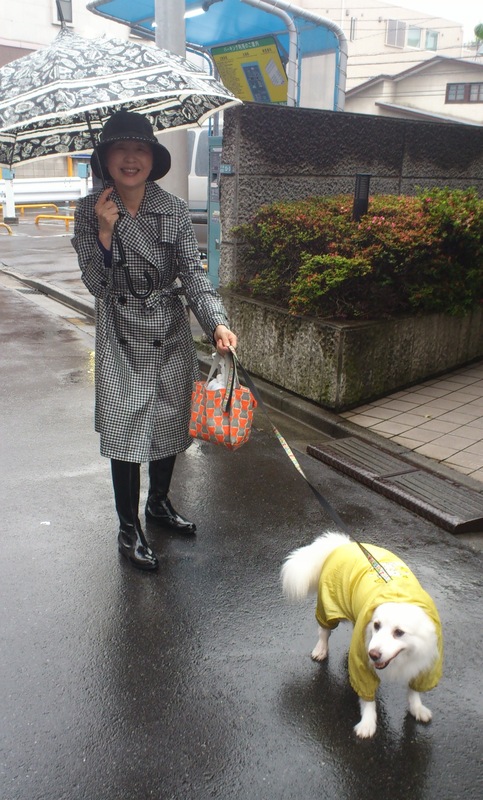 This entry was posted in Culture, Fashion, Style, Tokyo, Travel and tagged Culture, Doggie Raincoat, Fashion, Pet Fashion, Style, Tokyo, Travel by linneabylinneanilsson. Bookmark the permalink. As well groomed as its mistress. Get the impression Tokyo is a very stylish place.